From discounted prices to 'must see' events taking place throughout Cornwall - there's so much to see and do as a Cornish local. 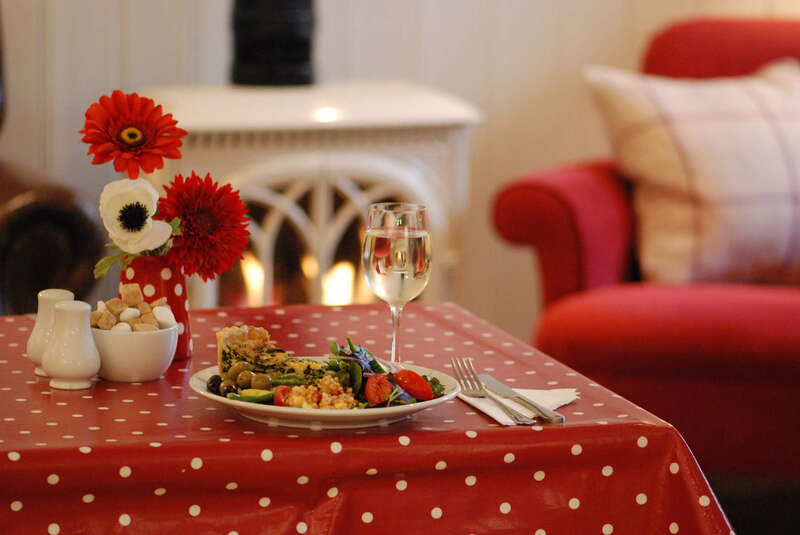 Take a look at our current prize draws too - with prizes ranging from staycations to meals out at some of the top restaurants, they're well worth a look. Below are some of the fantastic attractions, restaurants, accommodation and venues that we recommend trying as a resident of Cornwall. 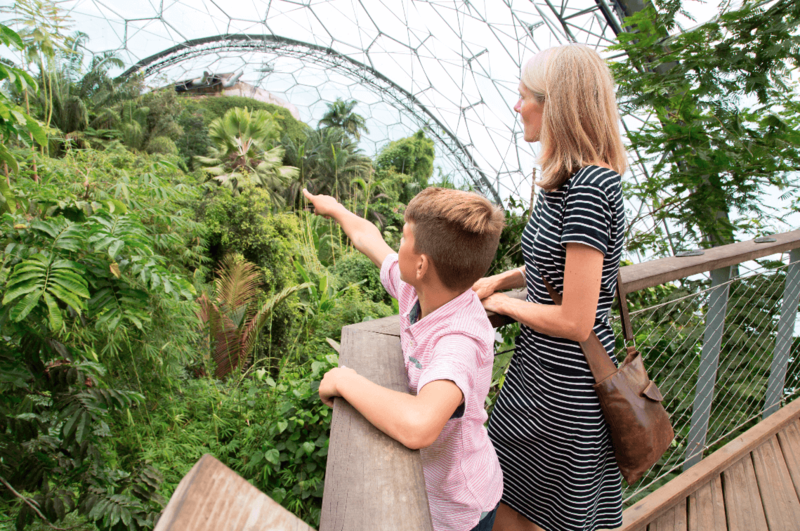 Open year round, the Eden Project offers a huge range of offers and activities for locals. From discounted passes to a range of events taking place throughout the year, including family fun weekends, activity trails and even the World Pasty Championships in March! 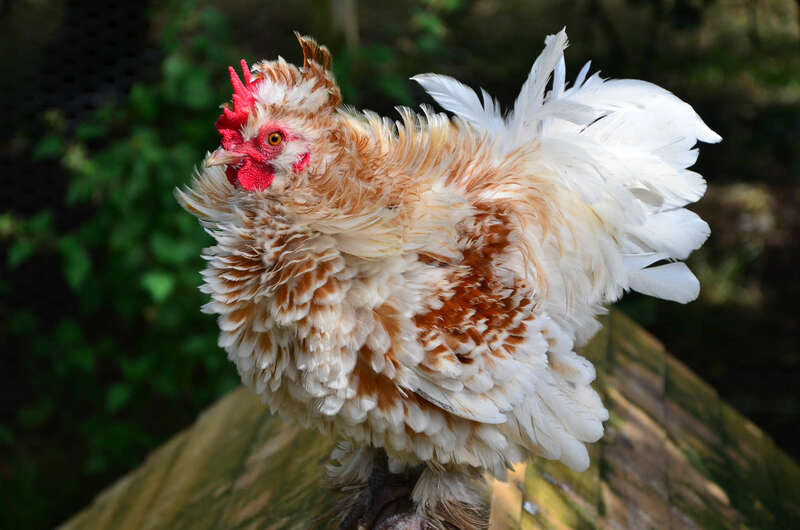 Set on a 30-acre farm, with beautiful surroundings - Bosinver Farm Cottages offer the perfect place for a staycation in Cornwall. Whether you're seeking a family adventure, couples retreat, group getaway or even planning a hen do, look no further. 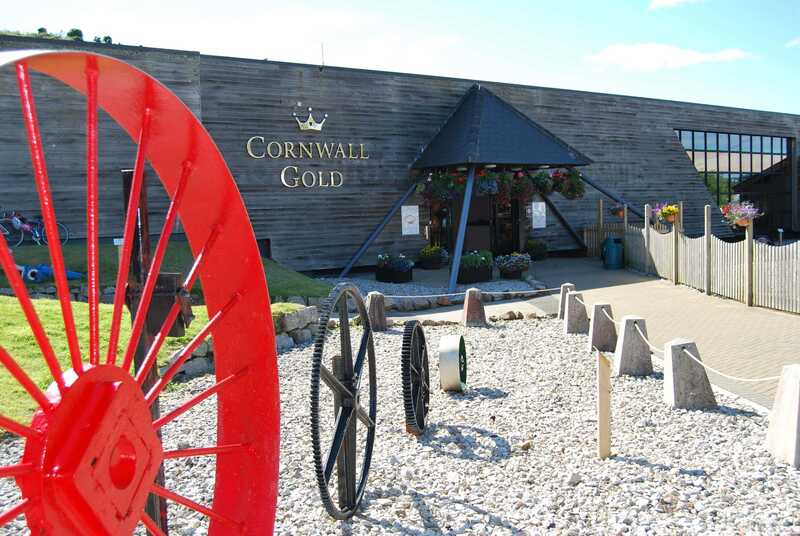 Discover the largest collection of jewellery in Cornwall, explore Tolgus Tin Mill – the last remaining mill of its kind in the county and keep the kids entertained with the many fun activities available. As a Cornish local, a visit to Cornwall Gold is a must. Be the first to know about any upcoming announcements or news as well as have the opportunity to enjoy the use of a Locals’ Card - allowing you to benefit from exclusive offers and a 10% discount at Lusty Glaze. 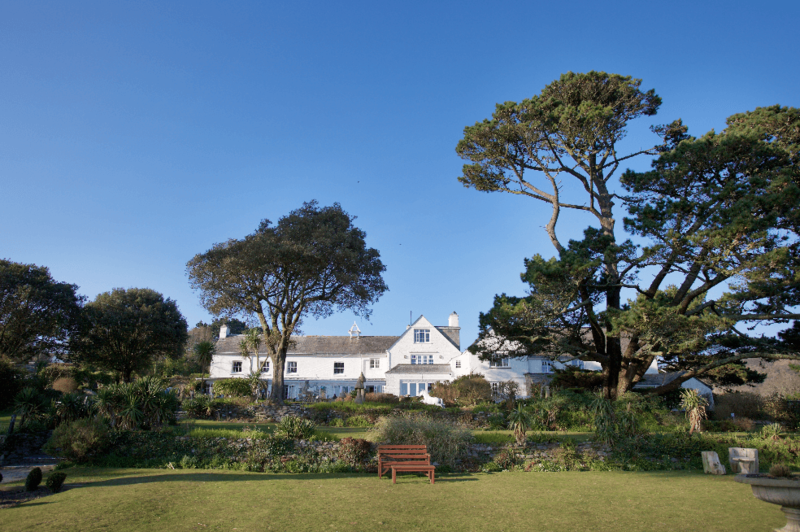 Beautiful views, idyllic surroundings and top quality service - whether enjoying a staycation, delicious meal out or planning the perfect wedding in Cornwall, this stunning hotel is sure to tick all the boxes. 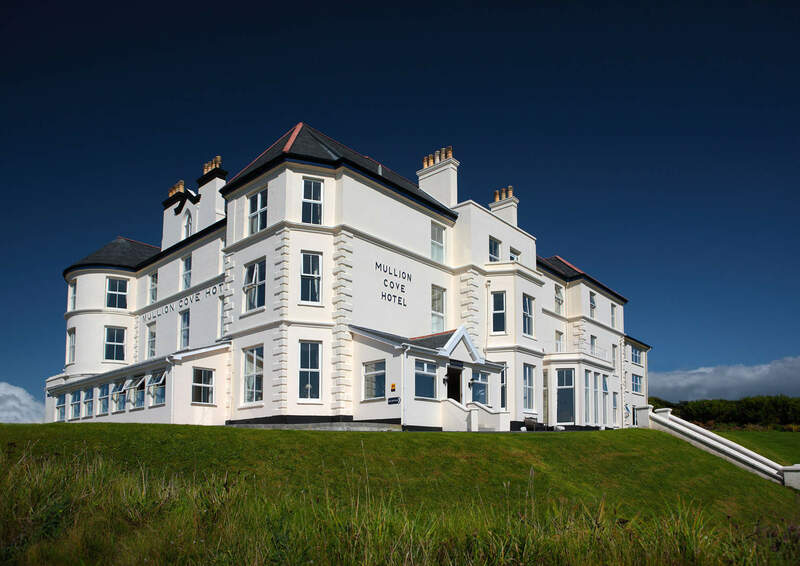 As a local there are many ways to make the most of Mullion Cove, from enjoying delicious dishes at a discount to making use of the conference facilities – or indulging in a memorable staycation. 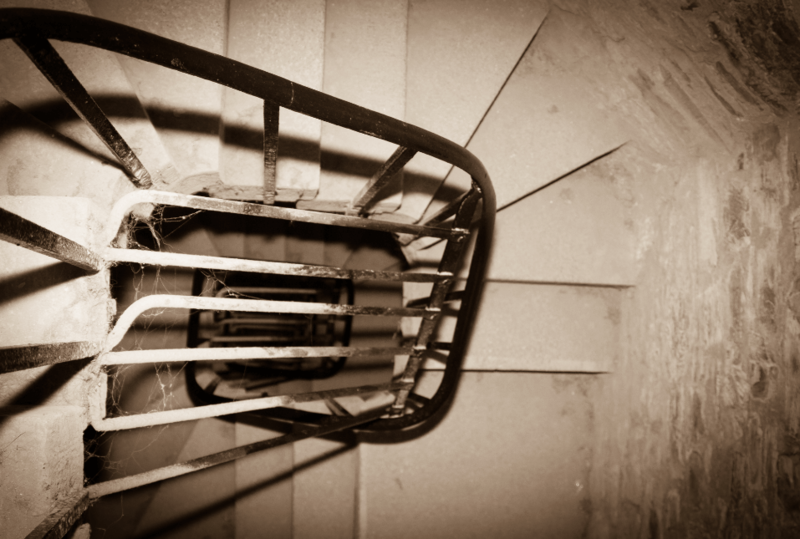 Oozing history, Bodmin Jail has played several important roles in the past, including the safe keeping of state papers and the Domesday Book during the First World War. 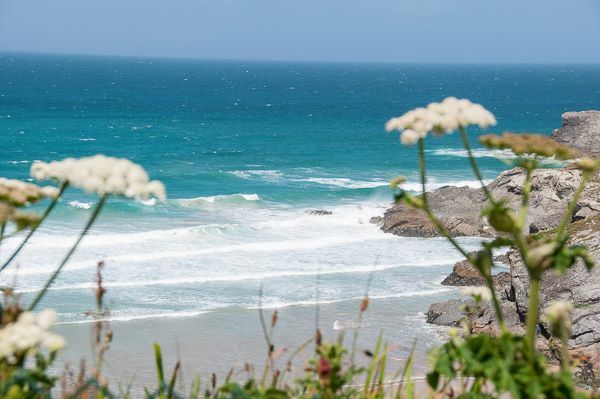 Beautiful surroundings, fantastic facilities and with some of our most popular beaches right on their doorsteps, John Fowler Holiday Parks offer great locations for a staycation in Cornwall. 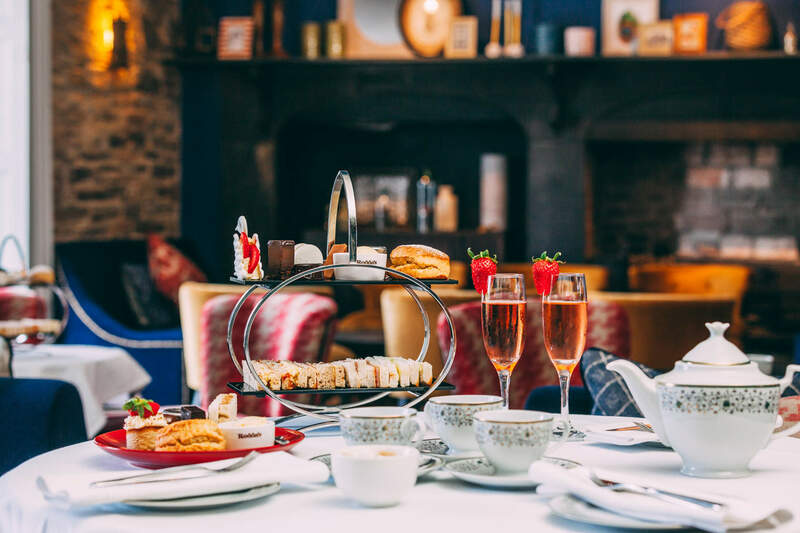 Make the most of The Cornwall Hotel, from enjoying delicious dishes in the Elephant Bar and Brasserie, to indulging in a spa break with friends – or a staycation with someone special. 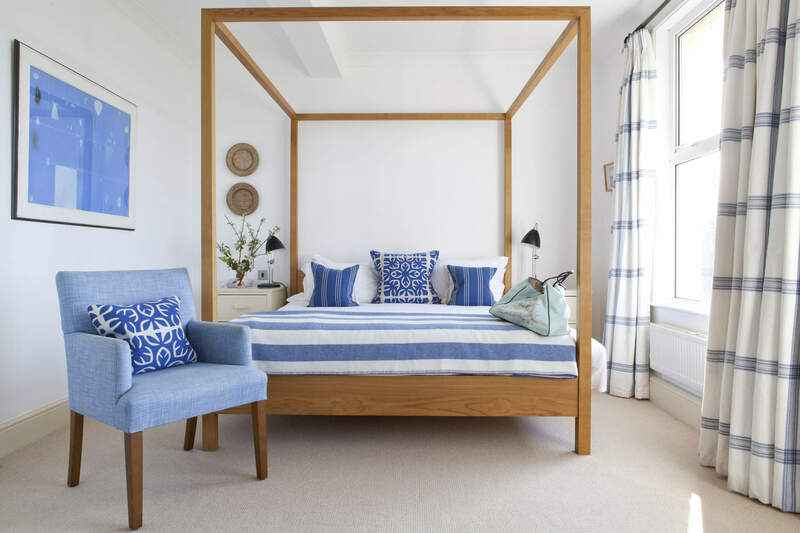 Overlooking the Camel Estuary and the beautiful town of Rock, the St Enodoc Hotel offers locals stylish staycations, luxury spa treatments and unforgettable dining experiences. 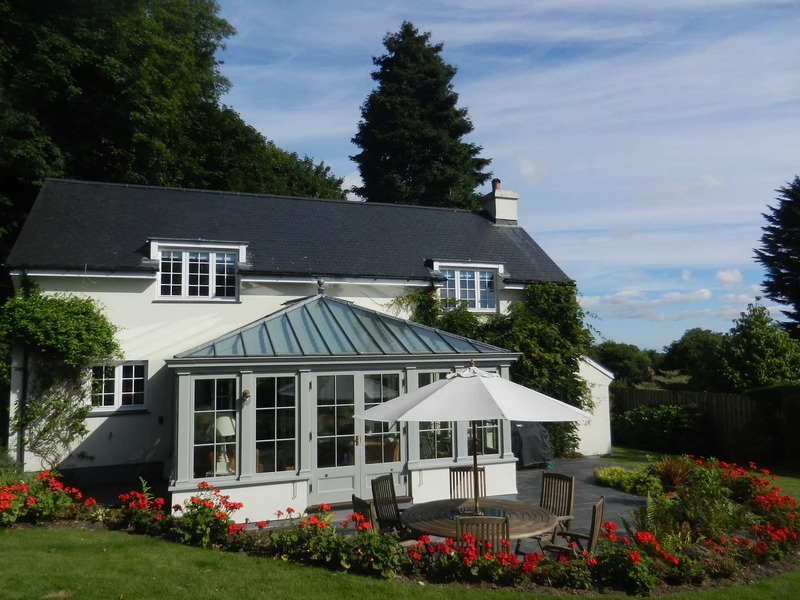 Situated in sublime countryside and close by to some of Cornwall's best beaches, Rosewarne Manor is a picture perfect location - great for romantic meals, Sunday Roasts, weddings and celebrations - or just some quality time away. 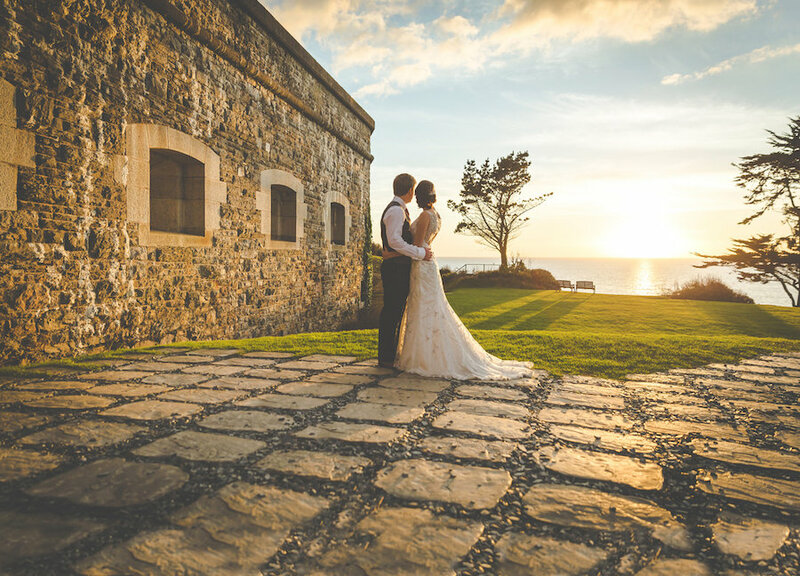 Recently achieving an award as the UK’s Best Coastal Venue 2016, Polhawn Fort offers a truly romantic wedding venue in Cornwall. Choose a weekend celebration, or plan a midweek break for your big day. 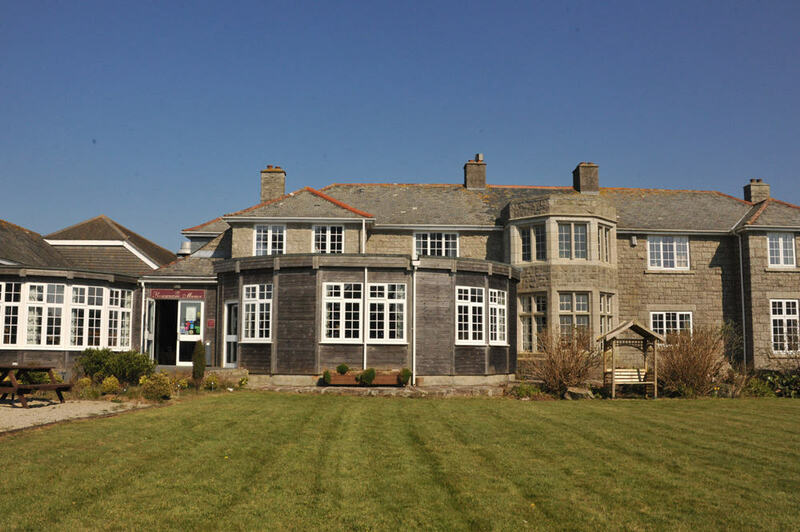 Discover a wide range of quality art supplies and fantastic food & drink at the Truro Arts Company & Arts Cafe. Located across at the other end of the city, award winning Saffron Restaurant offers a stunning menu and extensive wine list. 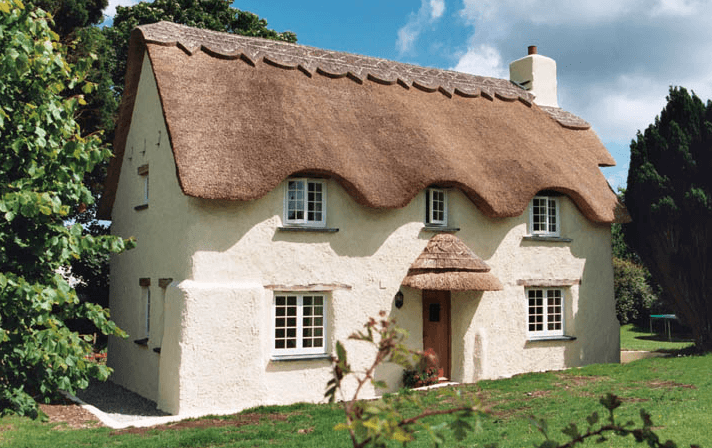 Offering properties sleeping from two to eight people (with many of them dog friendly), in beautiful waterside locations, Creekside Cottages are perfect for holidays in Cornwall. 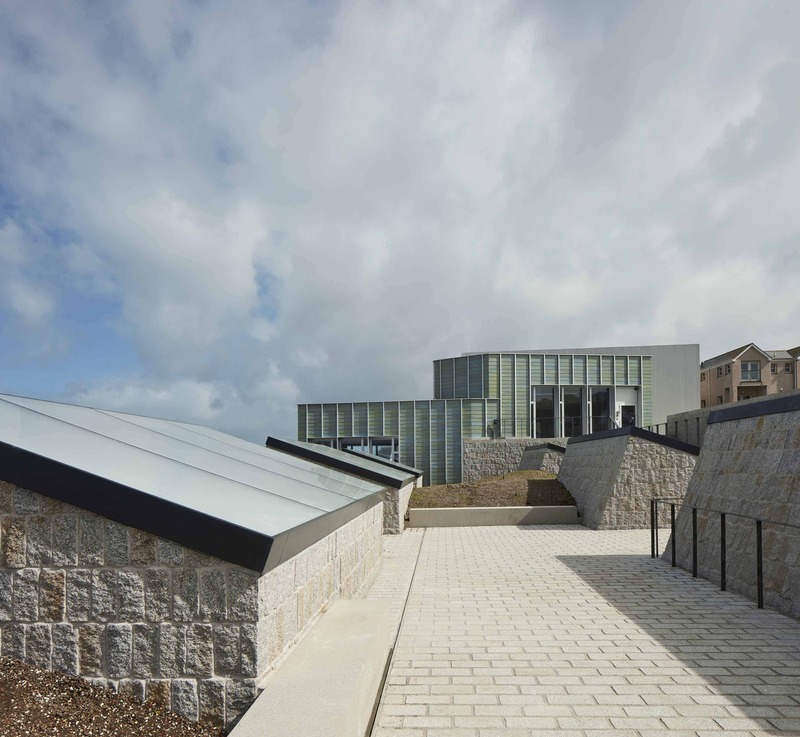 Around a quarter of a million people a year visit the iconic gallery overlooking Porthmeor beach, injecting around £11 million into the local economy. Tate is an impressive celebration of modern art and the men and women who lived and worked in the creative St Ives community.